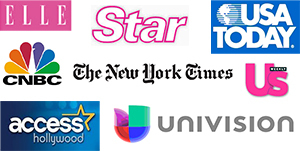 Rodeo Drive Plastic Surgery is pleased to offer the latest in Los Angeles laser hair removal. Finally there is a device that can be used in the home! This device offers similar results to far larger and more expensive machines that previously could only be found in a doctor’s office. 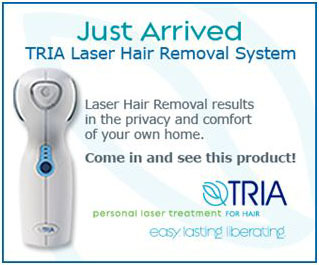 Now, obtain laser hair removal results in the privacy and comfort of your own home. The TRIA system was developed by the same scientists that invented the first professional diode laser hair removal systems back in 1993. Since then, this group has found a way to miniaturize the technology and make it safe for home use, so you can get laser hair removal results in the comfort of your own home. 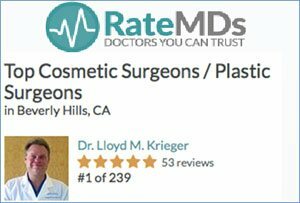 At Rodeo Drive Plastic Surgery, we are committed to providing excellent services and products for our patients. This new at-home laser hair removal system has been shown to achieve impressive results with the highest level of safety. We have received very positive feedback from our patients. Come into our Rodeo Drive offices for a demonstration of the system. Call us at (310) 550-6300 and we will provide you with more information on this revolutionary device.